Janet Podgorski (nee Wojcinski), 72, of West Bend passed away on Sunday, April 7, 2019. She was born on April 2, 1947 to the late Richard and Marie (nee Popofsky) Wojcinski in Milwaukee, WI. On May 8, 1971 she was united in marriage to John A. Podgorski at St. Barbara Church in Milwaukee, WI. 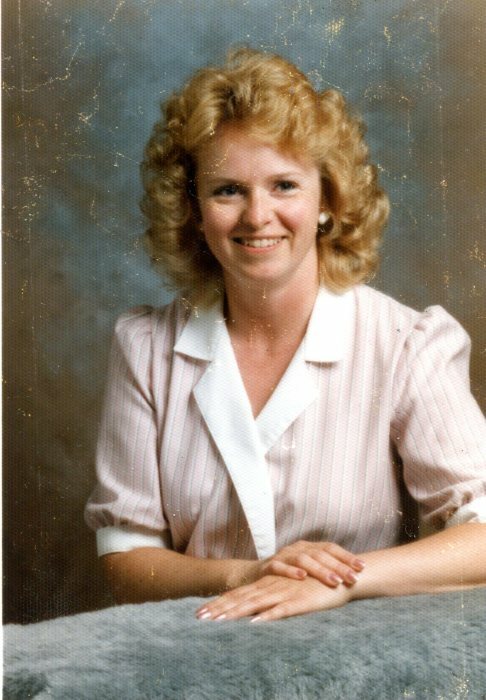 In her younger years, Janet worked at the Credit Union at Louisallis and then worked for Magnetek for 38 years. She ended her career working at Children’s Hospital. Janet loved animals, especially her horses and dogs. Janet raised shorthair pointers and went to dog shows with them. She liked going up north to their lake property. She will be dearly missed. Those Janet leaves behind to cherish her memory include her loving husband, John Podgorski; a nephew, Chad (Natalie) McCartney; a great niece, Sophia McCartney; and a great nephew, Landon McCartney. In addition to her parents, she is preceded in death by her sister, Kathy. A memorial service in remembrance of Janet will be held on Saturday, April 20, 2019 at 4:00 p.m. at the Myrhum Patten Miller & Kietzer Funeral Home, 1315 W. Washington St., West Bend. The family will greet relatives and friends at the funeral home on Saturday from 2:00 p.m. until the time of service. The family would like to thank the Froedtert Hospital Cancer Center for all their help and care.